While we predominantly associate brand Mini with its hot hatch, the Cooper, the marque also has the ‘bigger’ crossover on offer, the Countryman. 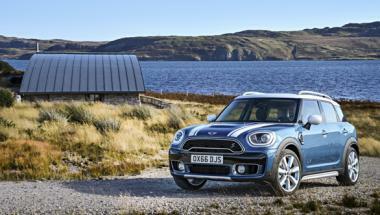 Mini entered a new territory with the Countryman in 2010 which not just looked a muscled-up version of the Cooper but was also more practical than the hatch. And now Mini has revealed the 2017 Countryman which will be showcased at the 2016 Los Angeles Auto Show scheduled to take place on November 18th at the LA Convention Center.